Arnold Schwarzenegger, biography, pictures and videos. Arnold Alois Schwarzenegger was born on July 30, 1947, the second son of Gustav and Aurelia Schwarzenegger. He was raised, along with older brother Meinhard, in the tiny village of Thal, just outside of Graz, Austria. Schwarzenegger’s father, Gustav, was the local police chief, and the family lived above the police station where Gustav worked. The Schwarzenegger home was a humble one. In fact, they did not have indoor plumbing until Arnold was a teenager. This was not uncommon at the time, however, since families all over Europe were just beginning to recover from the effects of World War II (1939–45). 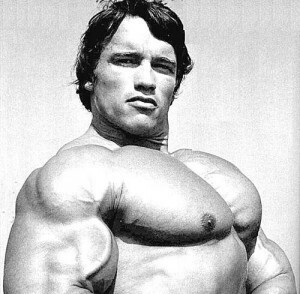 Schwarzenegger first gained fame as a bodybuilder. One of the first competitions he won was Junior Mr. Europe. He would go on to compete in and win many bodybuilding (as well as some powerlifting) contests, including 4 NABBA Mr. Universe wins and 7 Mr. Olympia wins, a record which would remain until Lee Haney won his eighth straight Mr. Olympia title in 1991. 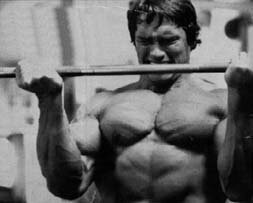 In 1967 Schwarzenegger won the Munich stone lifting contest in which a stone weighing 508 German pounds, approximately 560 English pounds, is lifted between the legs while standing on two foot rests. 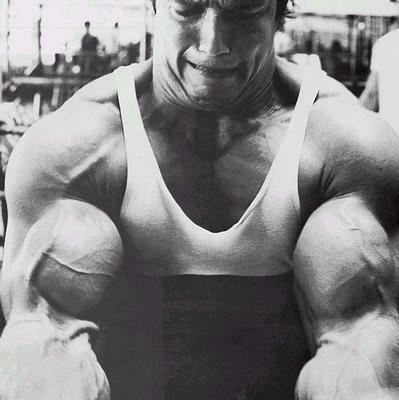 Arnold broke the existing record, winning the contest. 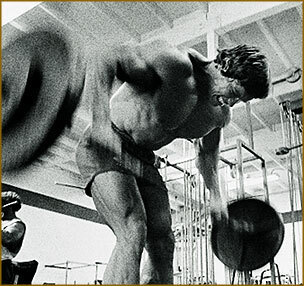 Schwarzenegger’s goal was to become the greatest bodybuilder in the world, which meant becoming Mr. Olympia. His first attempt was in 1969 where he lost to three-time champion Sergio Oliva. However Schwarzenegger came back in 1970 and convincingly won the competition. 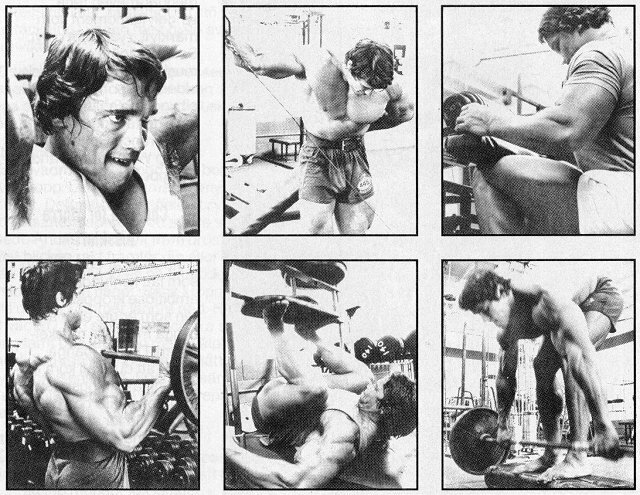 Schwarzenegger continued to dominate in the 1971, 1972, and 1973 competions, winning the Olympia with no real competition. 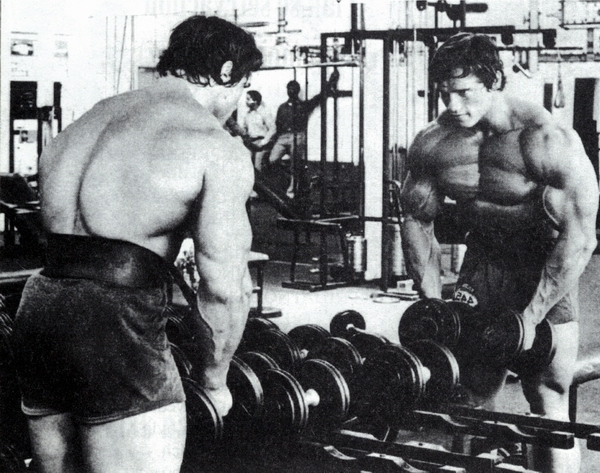 In 1974, Schwarzenegger was once again in top form and won the title for the fifth consecutive time opposite Lou Ferrigno, who was the first possible threat to Schwarzenegger’s reign since Oliva. 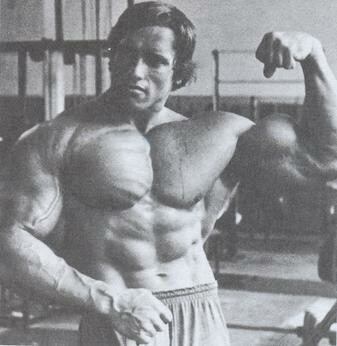 After the 1974 Olympia, Schwarzenegger announced his retirement from professional bodybuilding. However, George Butler and Charles Gaines convinced him to compete one more time so they could make the bodybuilding documentary called Pumping Iron. Schwarzenegger had only three months to prepare for the competition after losing significant weight to appear in the film Stay Hungry with Jeff Bridges. Ferrigno proved to not be a threat and a lighter than usual Schwarzenegger convincingly won the 1975 Olympia. After being declared Mr. Olympia for a sixth consecutive time Schwarzenegger once again retired from competition. 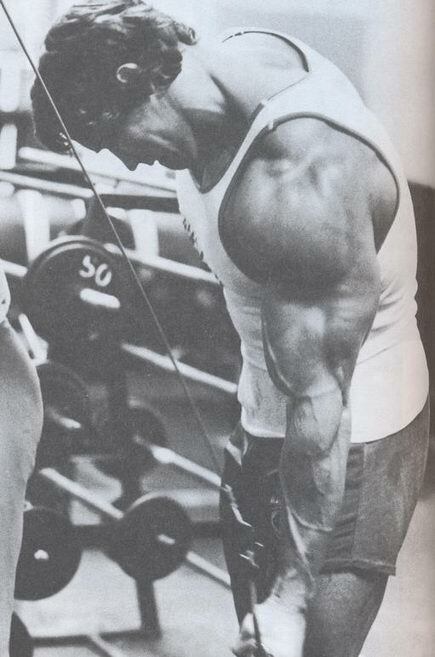 However, Schwarzenegger came out of retirement once more to compete in the 1980 Mr. Olympia. 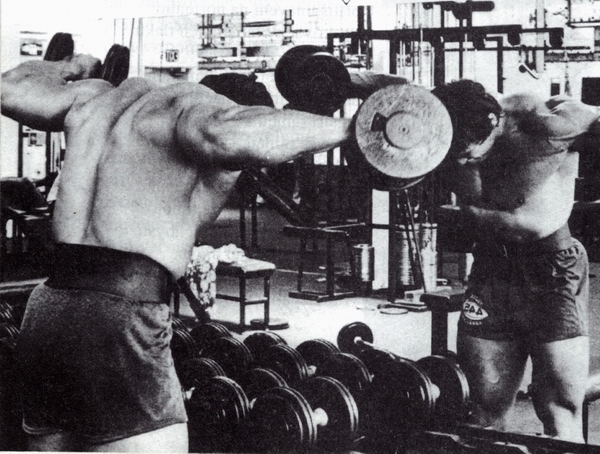 Mike Mentzer was defeated in this competition, despite being on his best ever form (a fact which caused him to leave the world of bodybuilding). 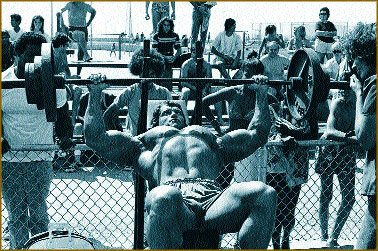 Schwarzenegger was a late entry and won with only eight weeks of preparation. 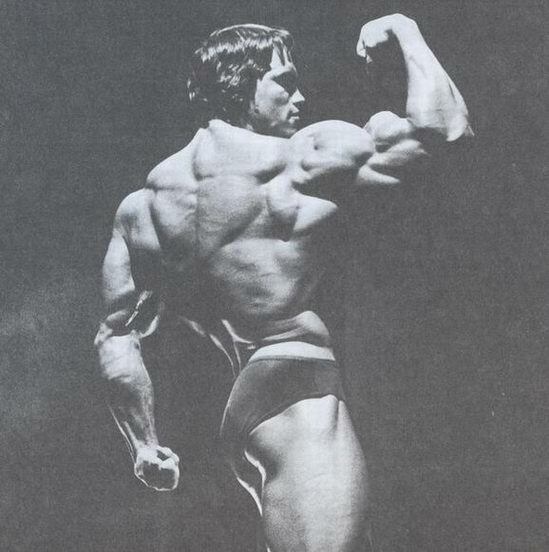 At the time, this lead to some controversy, some claiming that the Olympia had become a “popularity contest” rather than an objectivly judged competition. Schwarzenegger is considered among the most important figures in the history of bodybuilding, and his legacy is commemorated in the Arnold Classic annual bodybuilding competition. Schwarzenegger has remained a prominent face in the bodybuilding sport long after his retirement, in part due to his ownership of gyms and fitness magazines. He has presided over numerous contests and awards shows. 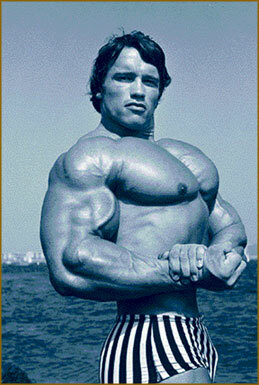 For many years he wrote a monthly column for the bodybuilding magazines Muscle & Fitness and Flex. Shortly after being elected Governor, he was appointed executive editor of both magazines in a largely symbolic capacity. The magazines agreed to donate $250,000 a year to the Governor’s various physical fitness initiatives. The magazine MuscleMag International has a monthly two page article on him and refers to him as “The King”. 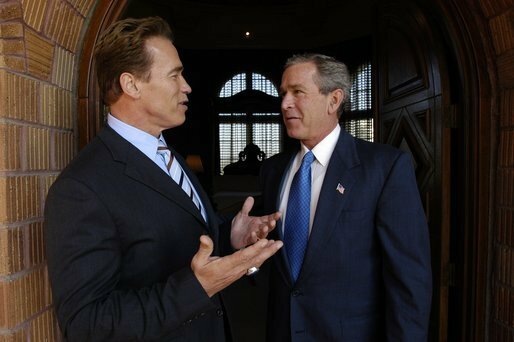 Schwarzenegger’s first political appointment was to the President’s Council on Physical Fitness and Sports, on which he served from 1990 to 1993. He was nominated by George H. W. Bush, who called him Conan the Republican. 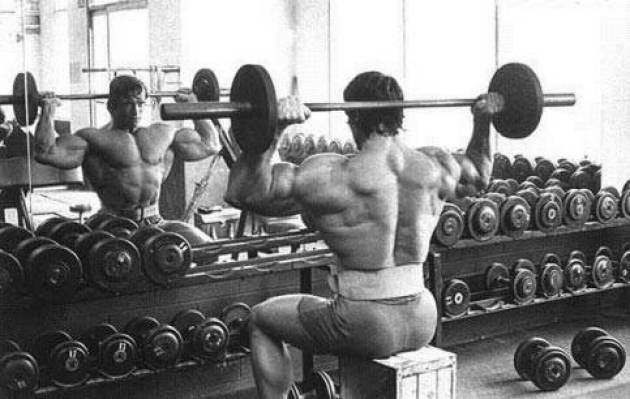 Schwarzenegger has reportedly won his first of seven Mr. Olympia title in 1970 with the help of Dianabol. He has admitted to using performance-enhancing anabolic steroids while they were legal, writing in 1977 that “steroids were helpful to me in maintaining muscle size while on a strict diet in preparation for a contest. 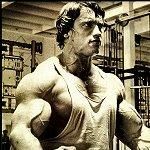 I did not use them for muscle growth, but rather for muscle maintenance when cutting up.” However, some bodybuilders who used the same steroid cocktails as Schwarzenegger in the 1970s dispute the notion that they were used merely for “muscle maintenance”. Even Schwarzenegger has called the drugs “tissue building.” In 1999, Schwarzenegger sued Dr. Willi Heepe, a German doctor who publicly predicted an early death for the bodybuilder based on a link between steroid use and later heart problems. Because the doctor had never examined him personally, Schwarzenegger collected a DM 20,000 ($12,000 USD) libel judgment against him in a German court. In 1999 Schwarzenegger also sued and settled with Globe Magazine, a U.S. tabloid which had made similar predictions about the bodybuilder’s future health. 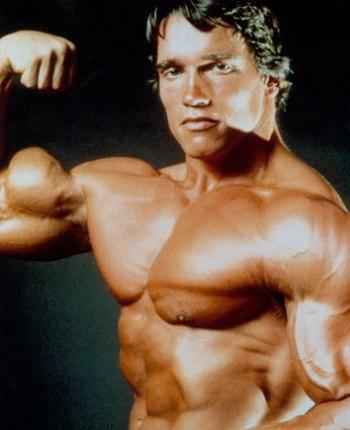 As late as 1996, a year before open heart surgery to replace an aortic valve, Schwarzenegger publicly defended his use of anabolic steroids during his bodybuilding career. 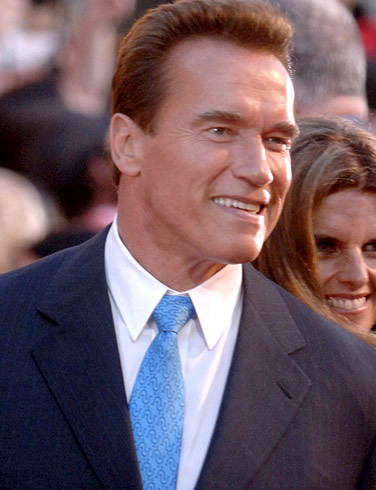 Schwarzenegger was born with a bicuspid aortic valve; a normal aorta has three leaflets. According to a spokesman, Schwarzenegger has not used anabolic steroids since 1990 when they were made illegal. Schwarzenegger and Columbu used profits from their bricklaying venture to start a mail order business, selling bodybuilding and fitness-related equipment and instructional tapes. Schwarzenegger rolled profits from the mail order business and his bodybuilding competition winnings into his first real estate venture: an apartment building he purchased for $10,000. He would go on to invest in a number of real estate holding companies. Arnold Schwarzenegger was a founding “celebrity investor” in the Planet Hollywood chain of international theme restaurants (modeled after the Hard Rock Cafe) along with Bruce Willis, Sylvester Stallone and Demi Moore. 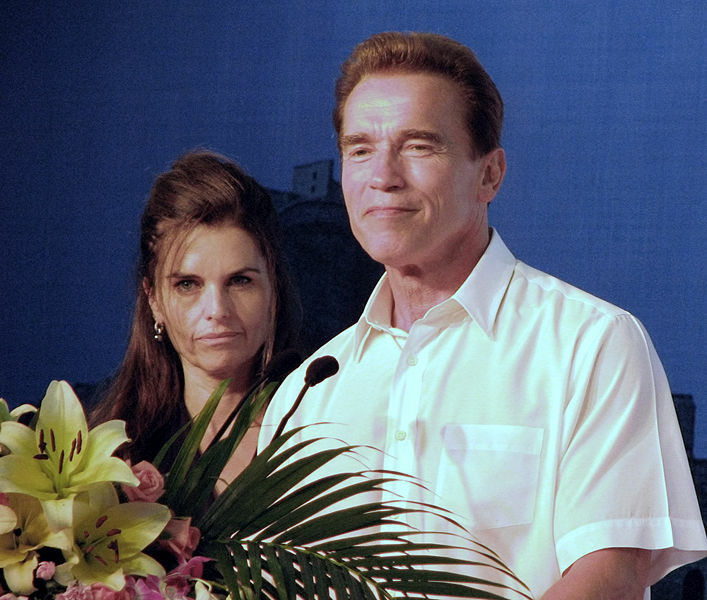 Schwarzenegger severed his financial ties with the business in 2000. * 1967 NABBA Mr. Universe in London – 1st, tall class amatorial and abs. 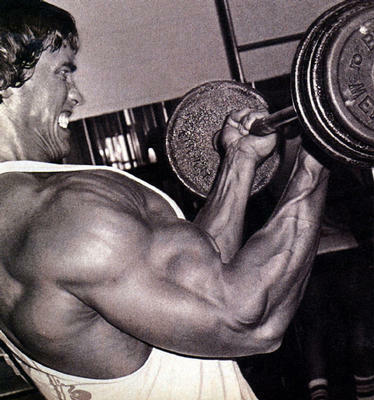 Great article, arnold has got to be the biggest name in bodybuilding and the inspiration to most of todays competitors. Its a shame that he retired from the sport.